Happy late Sunday/Monday morning! I hope that everyone has a great start to the week and that the rest of the week goes swimmingly well for you all. Firstly I do need to apologise for the rather lack of blogging recently- I have been working on some major changes to this blog and hopefully sometime this week all can be revealed (let’s just say that I am so excited to see the final touches!). So without further adieu let’s kick start this week with some fun hair facts to educate your minds. Now Argan oil is considered to be the ‘miracle oil’ of the hair and beauty world, but do you actually know why it is especially good for your hair? 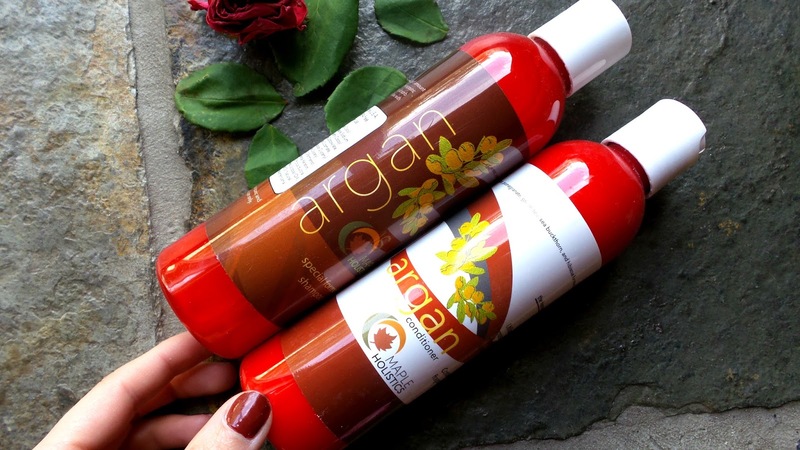 What prompted me to write this post was when Maple Holistics sent me this Argan Oil Shampoo and Conditioner Set and I was eager to assess whether this miracle oil does live up to its miraculous name. So with a few weeks under my belt I was able to kick start my hair rehab mission! Now as you can see from the picture above, I would be lying if I said that my hair was not coloured. Although I absolutely love my ombre locks, the ombre did in fact cause a little bit of damage to my hair, but over time using a lot of Argan Oil products, my hair does seem to be in better condition nower days. 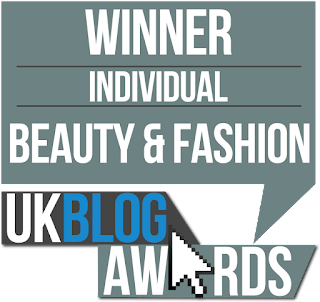 From my Lily May Hair: Cold Fusion Hair Extensions post which I published a month a go (click here), I have been even more eager to keep my hair in tip top condition (I mean it did cost me £275.00 to get done). It is advised that sulfate free, silicone free and fragrance free products are the best kind of products to use in your hair. Sulphate can scrape your hair of its natural essential oils and it is also known to be an irritant to the hair and scalp. 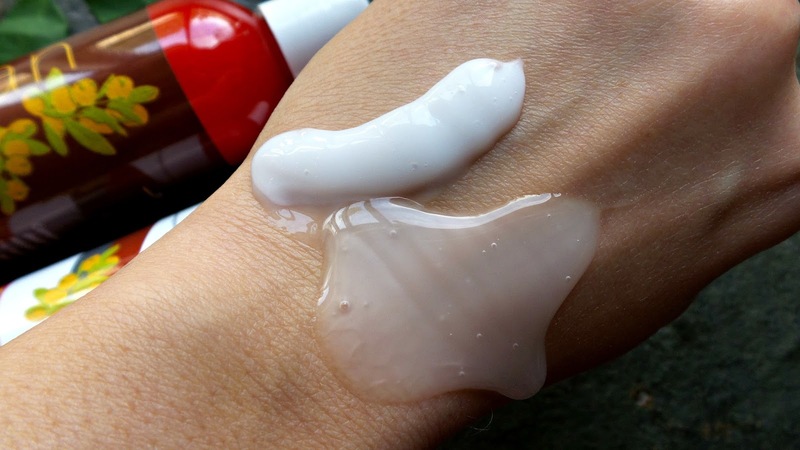 Silicone on the other hand is a substance which covers the hair follicle (which gives it that healthy look) but it doesn’t actually treat the hair (in fact it does nothing at all). So with all of this in mind, I was ever so glad to learn that the Argan Oil Shampoo and Conditioner Set from Maple Holistics was sulphate, silicone and fragrance free (hooray!). 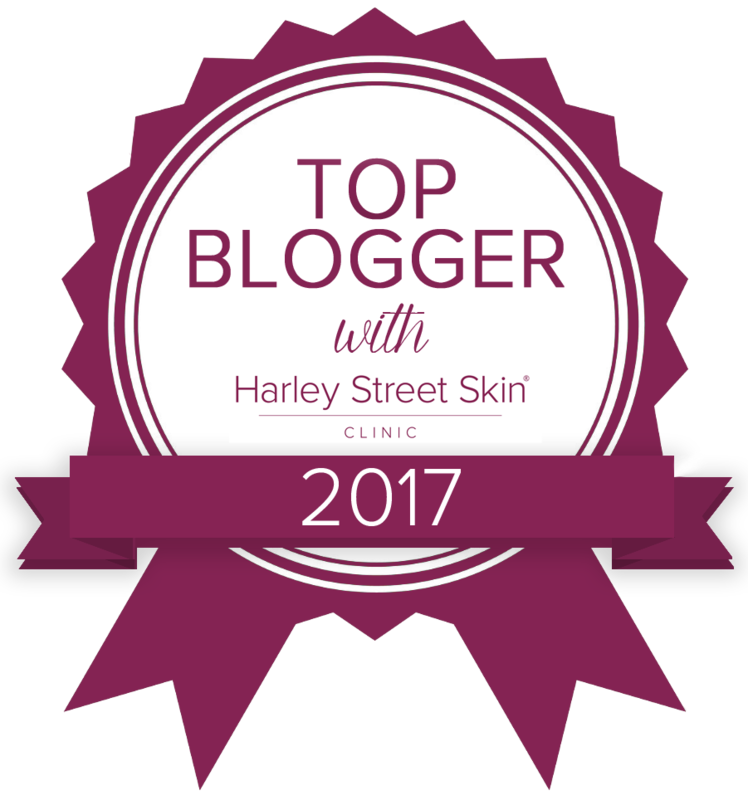 So let’s get to the benefits of Argan Oil! ♥ Argan Oil has the ability to penetrate the hair follicle and shaft which enhances elasticity of the hair. ♥ Argan Oil helps to treat unruly hair (like fly away hair) because it treats the hair naturally. ♥ Argan Oil has a good source of Vitamin E which is good in repairing damaged hair strands. ♥ Argan Oil adds shine to the hair. ♥ Argan Oil will help remove the brittleness of the hair after colouring. ♥ Argan Oil is rich in Omega 3 and fatty acids which will help to prevent split ends. What Argan products do you like to use? Can you think of any other benefits to share?